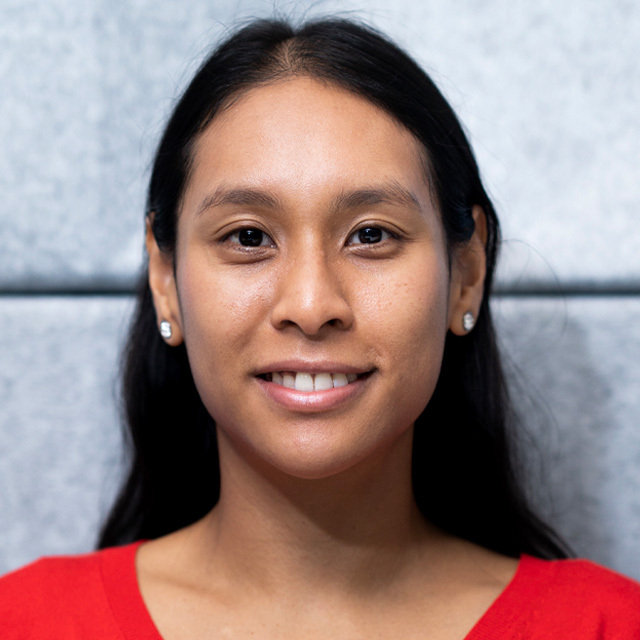 Ms Sopany Saing is a Research Fellow at CHERE and has completed a Master in Public Health (health economics and health policy) at the University of Sydney. Sopany has completed a Bachelor of Commerce (Business Economics) and a Bachelor of Science (Honours Class I Medical Microbiology and Immunology) from the University of New South Wales. Since joining CHERE she has reviewed and conducted evaluations for Pharmaceutical Benefits Advisory Committee and the Medical Services Advisory Committee. She has received a Faculty of Business grant looking at the cost-effectiveness of infant sleep programs. She has also completed a number of commissioned projects for FSANZ and NSW Health. Prior to joining CHERE, Sopany worked in health economic consulting at the CIE (Centre for International Economics) and in medical research at the Garvan Institute of Medical Research. She has extensive experience in the systematic review of scientific literature, health economics, evidence-based research methodologies, and medical science research. New health technologies often yield health benefits, but often at a high cost. In Australia, the processes for public reimbursement of high-cost pharmaceuticals and medical devices are different, potentially resulting in inequity in support for new therapies. We explore how reimbursement is different for medical devices compared with pharmaceuticals, including whether higher cost-effectiveness thresholds are accepted for pharmaceuticals. A literature review identified the challenges of economic evaluations for medical devices compared with pharmaceuticals. We used the ventricular assist device as a case study to highlight specific features of medical device funding in Australia. We used existing guidelines to evaluate whether ventricular assist devices would fulfil the requirements for the "Life-Saving Drugs Program", which is usually reserved for expensive life-extending pharmaceutical treatments of serious and rare medical conditions. The challenges in conducting economic evaluations of medical devices include limited data to support effectiveness, device-operator interaction (surgical experience) and incremental innovations (miniaturisation). However, whilst high-cost pharmaceuticals may be funded by a single source (federal government), the funding of high-cost devices is complex and may be funded via a combination of federal, state and private health insurance. Based on the Life-Saving Drugs Program criteria, we found that ventricular assist devices could be funded by a similar mechanism to that which funds high-cost life-extending pharmaceuticals. This article highlights the complexities of medical device reimbursement. Whilst differences in available evidence affect the evaluation process, differences in funding methods contribute to inequitable reimbursement decisions between medical devices and pharmaceuticals.